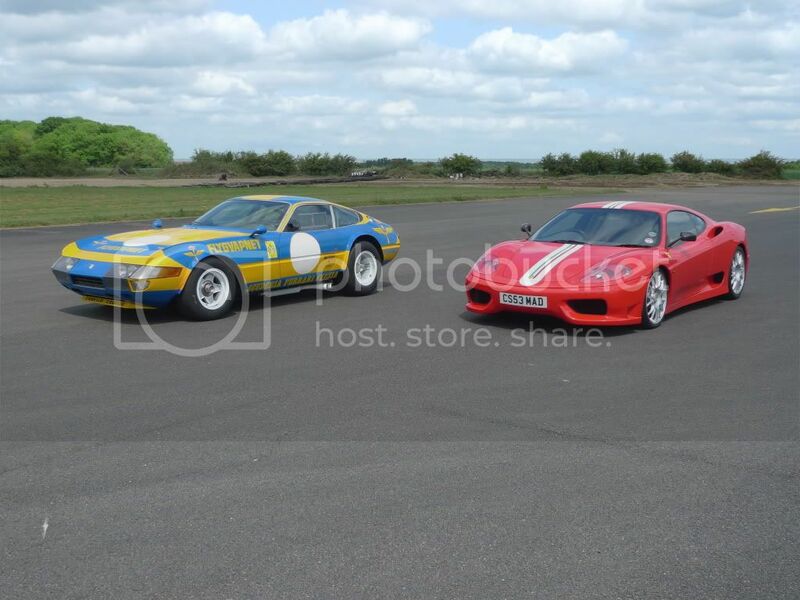 1973 Ferrari 365 Daytona 365 GTB/4 RHD Classiche Certified. Finished in Rosso Chiaro with Nero Pelle Interior this 1973 right hand drive Daytona was delivered to its first Cheshire owner through Maranello Concessionaires, and has been lovingly maintained since. Fitted with the desirable Borrani alloy wheels and Michelin XWX tyres, this pop up headlight version has covered a documented 16,000 miles and has recently benefitted from a full mechanical and cosmetic overhaul costing approximately £50,000. With only 8 owners since new and maintained by the same Ferrari dealer for over 22 years, this car is probably one of the best examples available to purchase. Complete with tool bag, original document wallet and handbooks, as well as extensive history file with bills dating back to 1973.